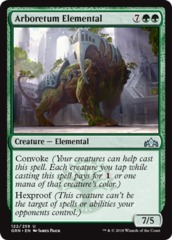 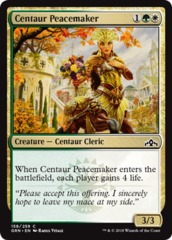 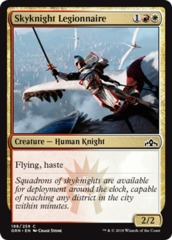 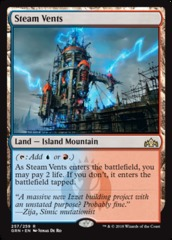 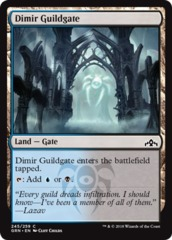 Card Text: Convoke (Your creatures can help cast this spell. 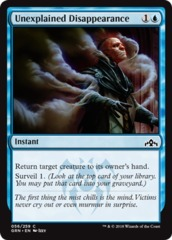 Each creature you tap while casting this spell pays for 1 or one mana of that creature's color.) 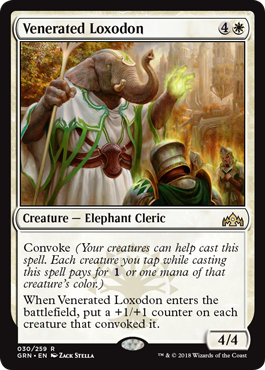 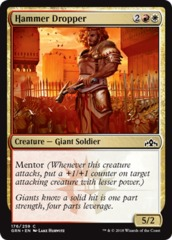 When Venerated Loxodon enters the battlefield, put a +1/+1 counter on each creature that convoked it.